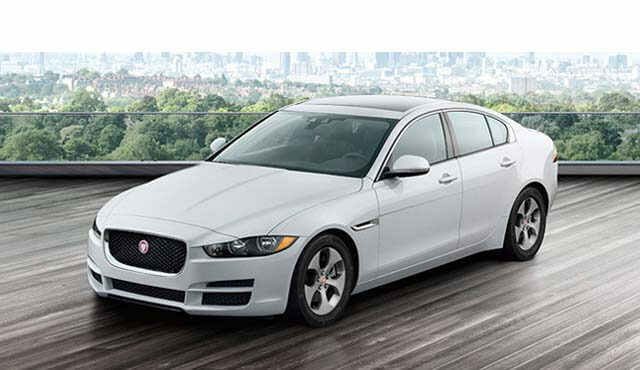 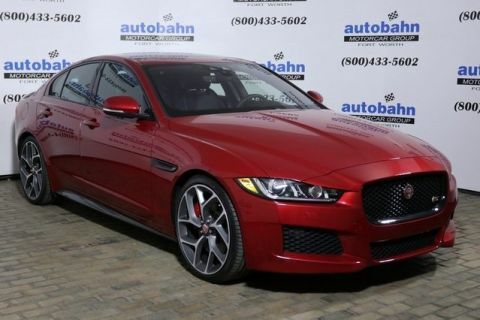 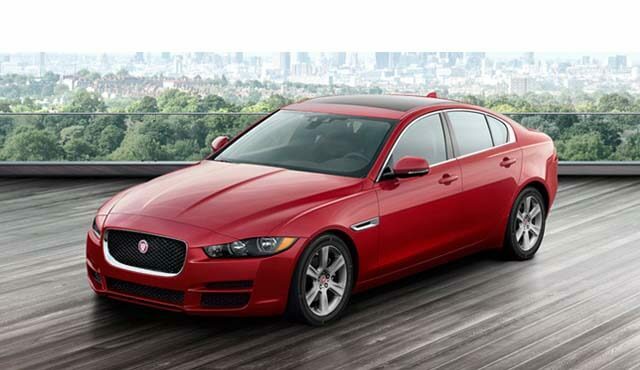 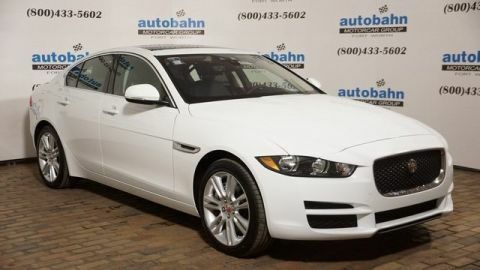 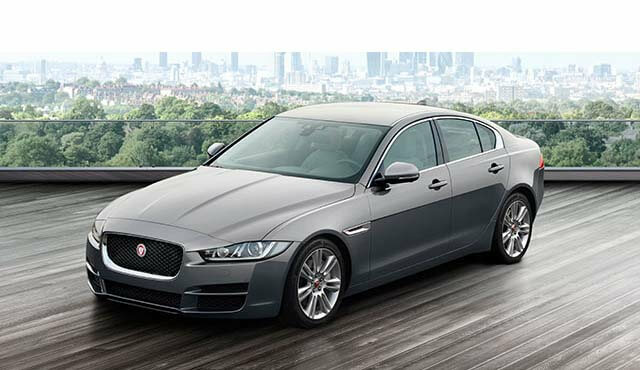 $2,000 off MSRP (Jaguar Incentive) on all in-stock New and Demo 2019 Jaguar XE models! 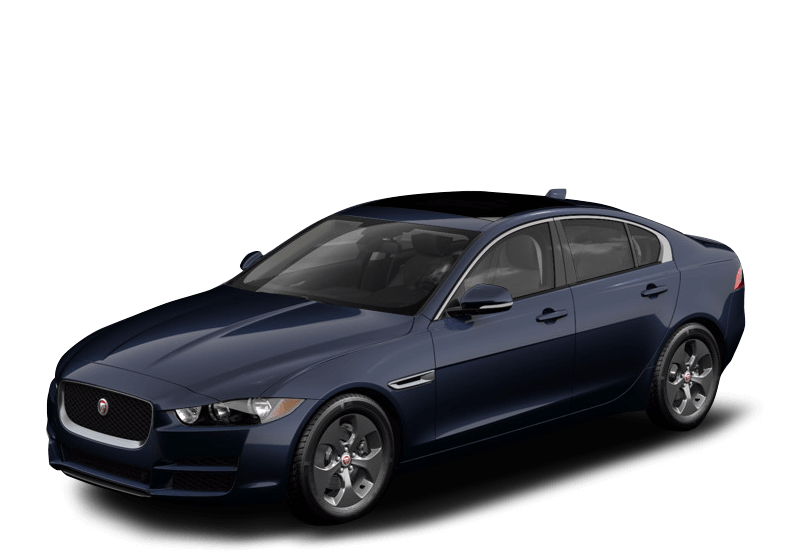 In lieu of the Jaguar off MSRP incentive, customers can select a Jaguar Finance incentive of 60 month financing at a 0% rate! 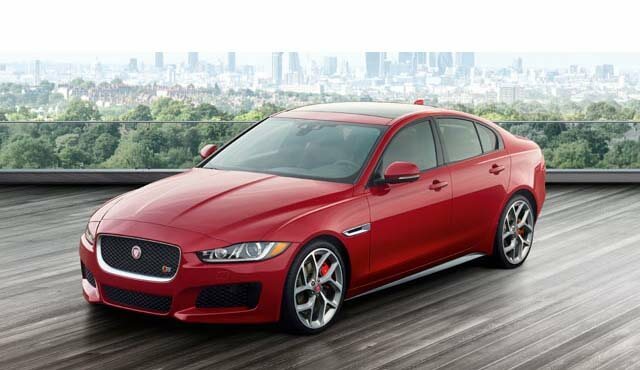 Only one Jaguar Incentive can be applied. 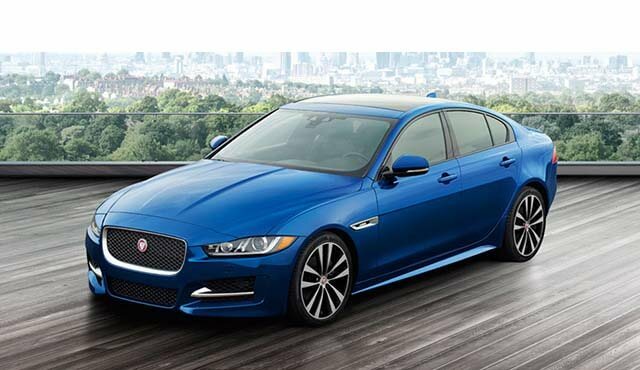 The Jaguar XE trim levels offer access to abundant features,delivering affordable luxury and thrilling performance to drivers.